Hell ya! 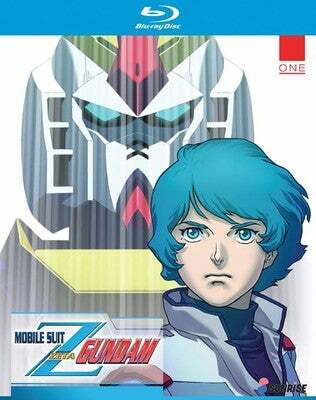 Zeta Gundam one of the best Gundam’s ever made is coming to BluRay and the west legally via Right-Stuff on March 1st. This is the anime that also featured a lot of the darker tones we’ve come to love and expect from Gundam, which we’re now seeing in the currently airing Iron-Blooded Orphans. For more on Zeta Gundam check out my Best of Gundam post.